Entrants are required to set up on Saturday morning, June 15th, between 8 am - 9 am. You may park one (1) vehicle in front of your space long enough to unload then move it to the parking area for competitors. Payouts to top 3 places in each catagory. 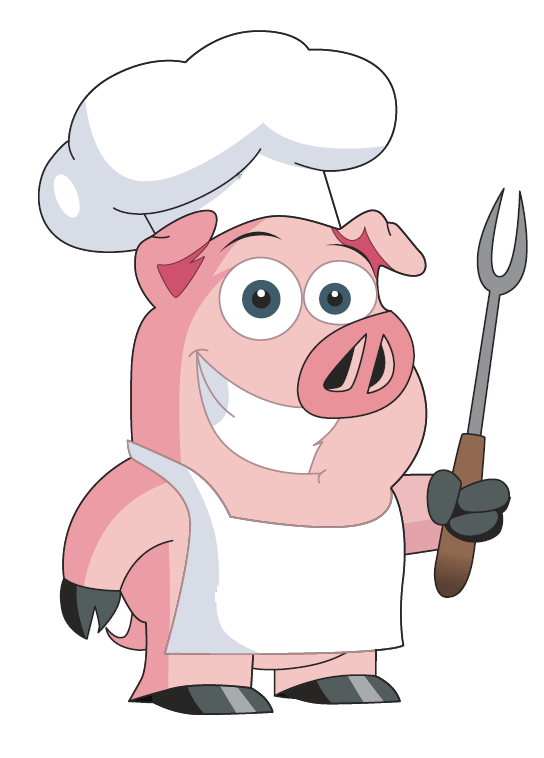 2019 Rockin' the Trails is happy to announce The Amateur BBQ Competition! Held at Rockin' the Trails Festival at White Cloud County Park, 680 E. Wilcox Ave, White Cloud. This is sure to be a tasty event for everyone. Put your best BBQ to the test! The competition will be held on Saturday, June 15, 2019. Cooking with start at 9AM and judging starts at 5:00 pm. Cash prizes for 1st, 2nd and 3rd place for each category. Register by June 1, 2019 ONLINE by clicking the register button to the right or PRINT & mail to River Country Chamber of Commerce, PO Box 181, Newaygo, MI 49337. Make checks payable to River Country Chamber of Commerce. NO SAME DAY REGISTRATIONS for this event! The Awards Ceremony will start at approximately at 6:00 pm. For More information on Rockin' the Park Festival be sure to watch our Face Book Page or go to www.rivercountrychamber.com. See the official registration for all rules and requirements of this event on page two! Cash prizes for each category, spaces are limited so don't wait!